There are times that it is advisable to provide a support to the immune system. These would include travelling for competition or moving to a new yard, when fatigued, or when a support is required for health. 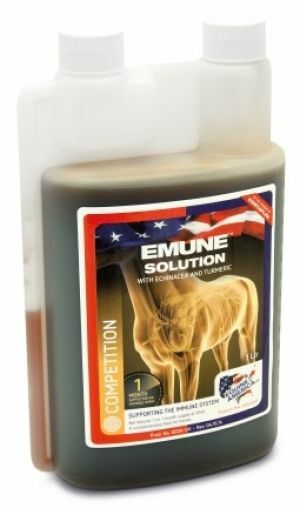 In all of these situations, Emune, with extracts of Echinacea and Astragalus, should be used to aid the immune system.